Want the taste of seasoned mashed potatoes without all that starch? 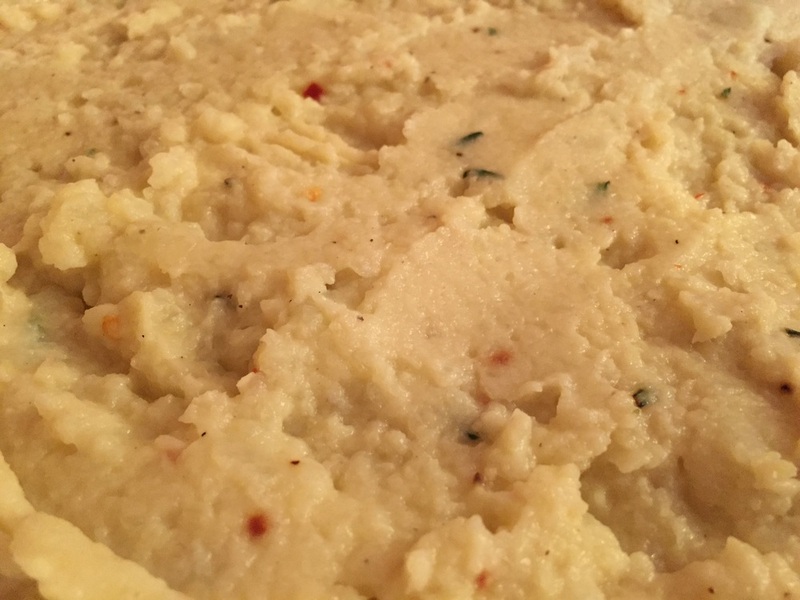 Try my Rosemary Cauliflower Mash! It's easy & a healthier side dish for your Christmas Eve dinner. Strain the cauliflower & place it in a food processor. Add all other ingredients. Pulse for 1-2 mins or until the cauliflower is the consistency of mashed potatoes. Tip: double or triple this recipe to serve at a dinner party!